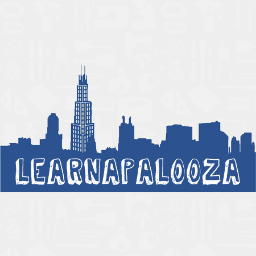 Volunteer for Learnapalooza! This Sunday in Logan Square! Learnapalooza registration volunteer – greet volunteers, manage sign-in sheets for classes, and answer general questions (where is the bathroom, what else is going on). Learnapalooza street team – Pass out day-of programs to help spread the word about the festival. You can volunteer to help in the morning, afternoon, or all day. If you let the organizers know what classes you would like to attend, they can even assign you as a volunteer for the class! Check out their website, www.learnapaloozachi.com for more details or e-mail directly at kinna@learnapaloozachi.com. This entry was posted in Adventures, Entertainment, Events, Teaching and tagged Entertainment, Events on September 16, 2013 by Jessica Haley.